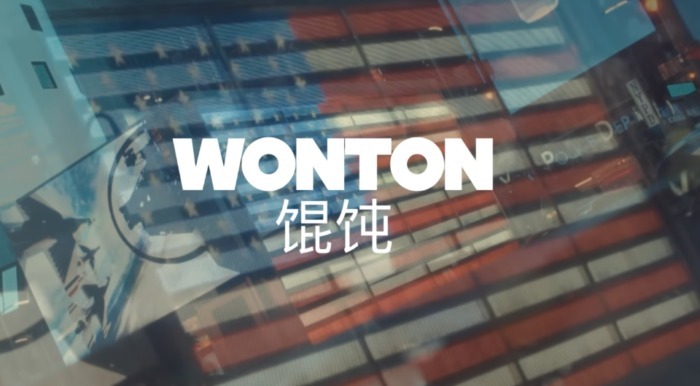 Cheeky The Hot just released his highly anticipated single, “Wonton,” with an accompanying music video. Featuring Instagram influencers MrCommodore and Chunkydatdude, Cheeky avoids the feds gets to the bag in the Carlos Enrique-directed clip. Watch below, and purchase on iTunes here.